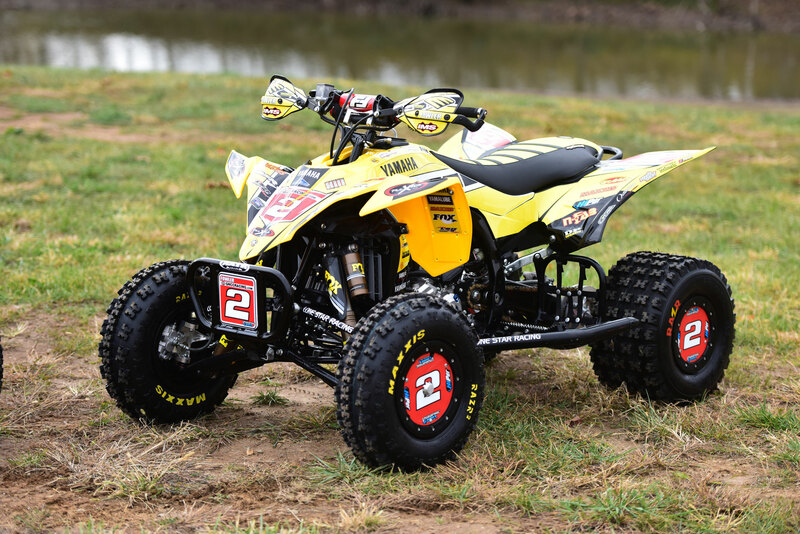 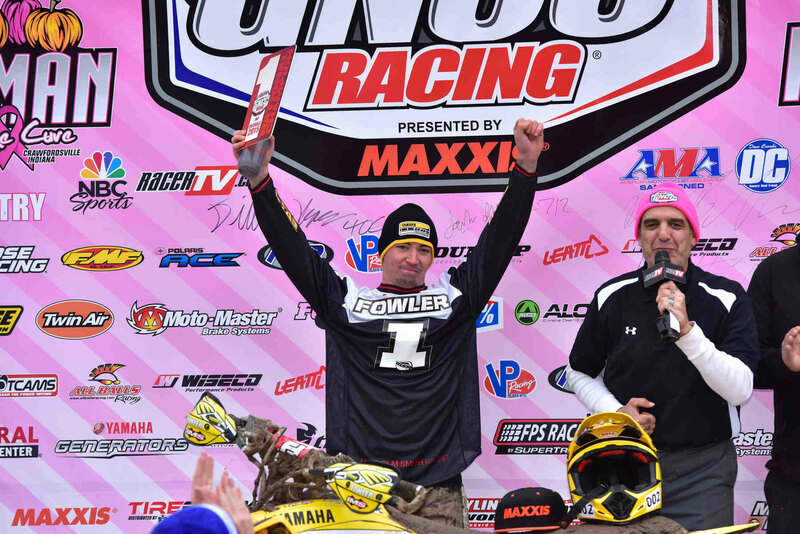 Yamaha Racing’s Walker Fowler secured the overall ATV National Championship in Sunday’s Grand National Cross Country (GNCC) season finale off-road event, dubbed “The Ironman”, in Crawfordsville, Ind. aboard a YFZ450R sporting Yamaha’s 60th anniversary yellow and black color scheme. 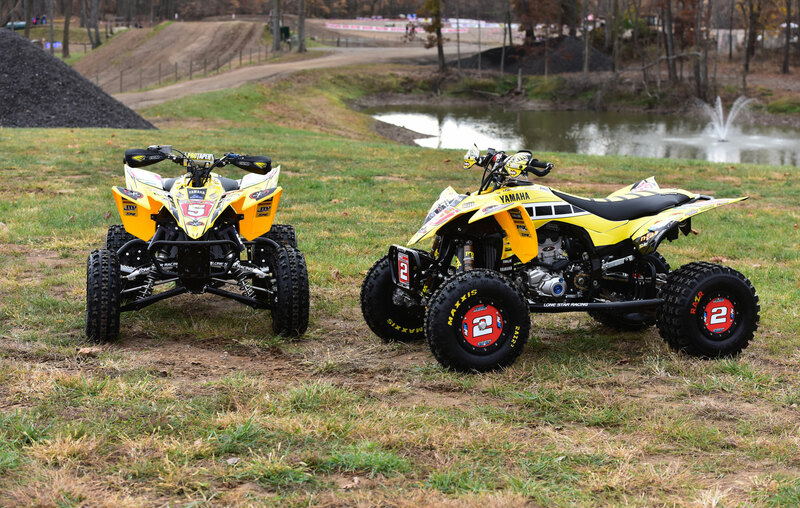 Highlighting the event was Yamaha Motorsports USA’s 60th Anniversary celebration commemorating and recognizing their history and heritage in motorsports and GNCC racing.